Ah, yes. 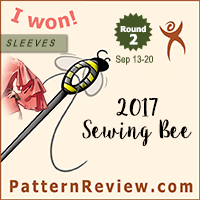 I am still aglow over the October preview and super excited over the pattern sales. 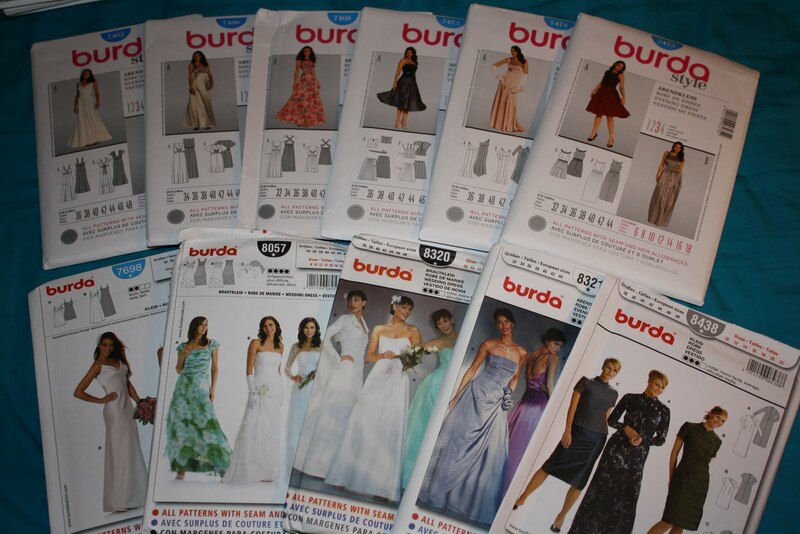 And, luckily, my fearful anticipation of the swarming masses of home seamstresses duking it out of the Burda drawers was for naught. Indeed, the few people who were there for patterns were all looking at Simplicity. 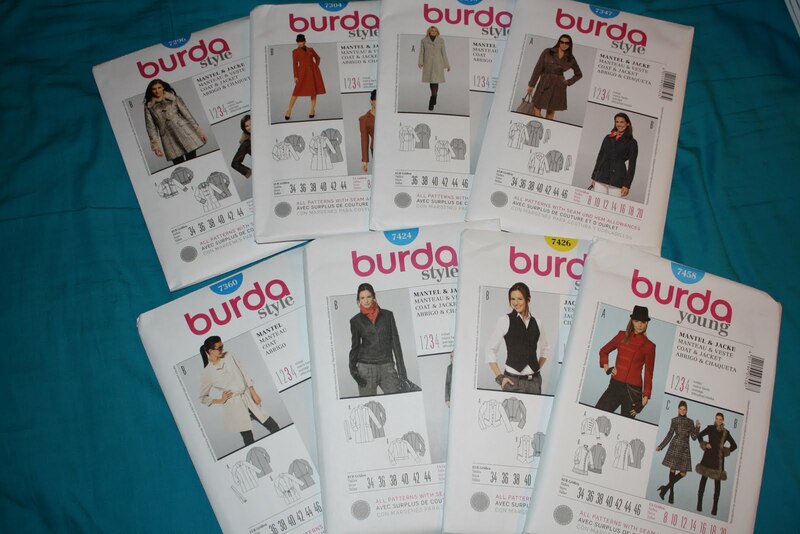 And, unlike all of the Big4 patterns, the local Joann stores seem to be capable of getting in the latest Burdas sooner than a full month after the announcement. 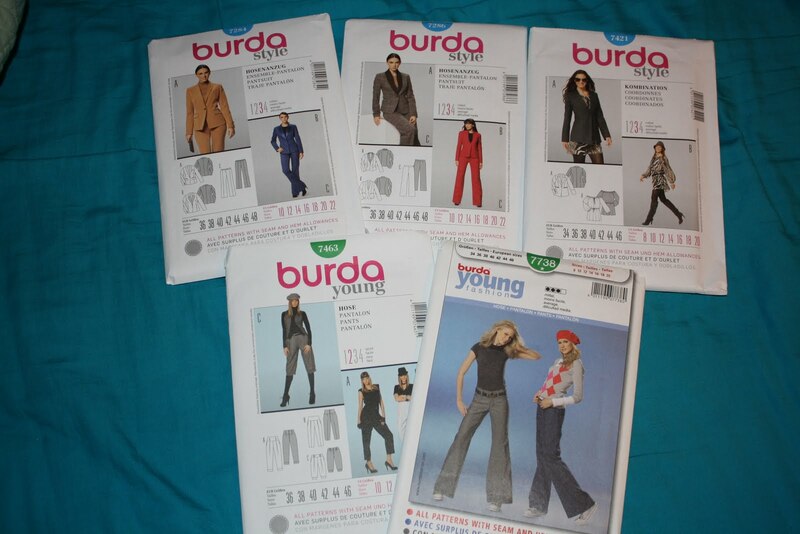 Of course, they are incapable of stocking more than a single copy of each pattern. Or putting out the new catalog. 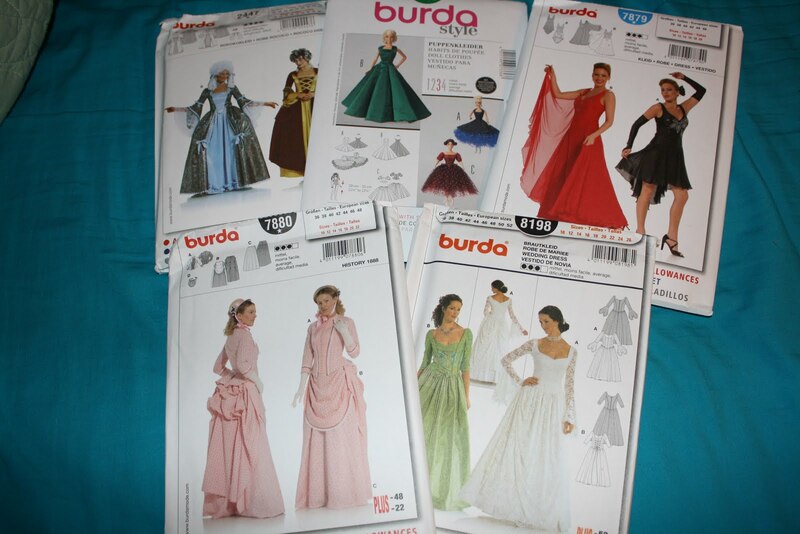 I ended up going to five different Joanns to complete my wish list, since some certain “super” stores only cared enough to stock patterns up through the 7500s. Ummm, yeah. Whatever. Of course, the stores who don’t fill the drawers have out the new books? Ok…. Then, of course, there were the check out clerks who were looking completely befuddled at the German on the envelope. Ah, yes, I do so love to confuse the check out clerks. It’s fun. 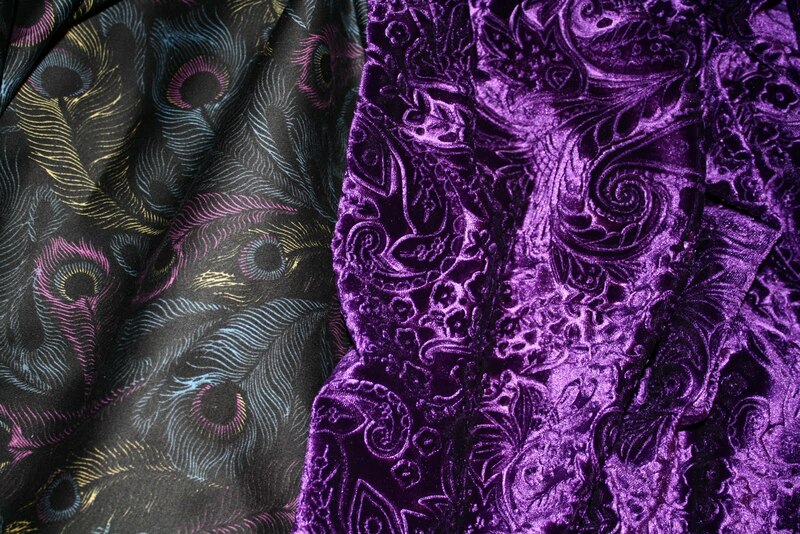 Printed stretch cotton and purple stretch velvet. My sister’s fabric stash. 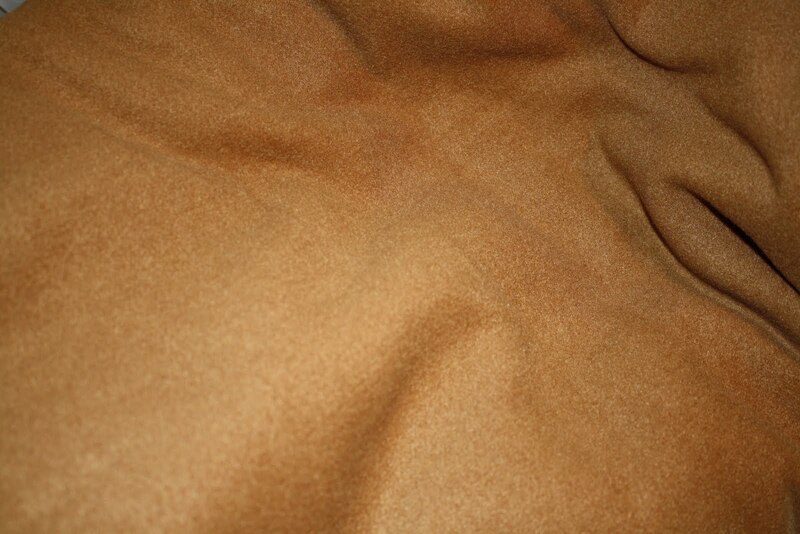 Poly/rayon/lycra but soooo soft! Pants and Suits. Love the top row of patterns! Ah yes. 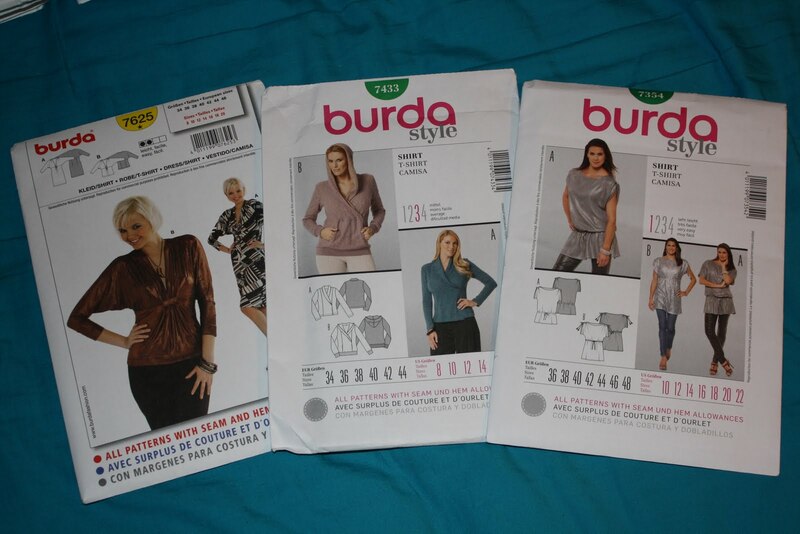 The Burda goodness makes me smile. I plan on doing a bit of frankenpatterning to get the raincoat that has been in my head since the start of the year. 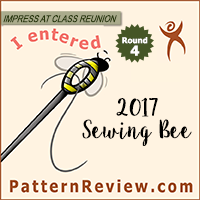 Found the fabric in Fresno in June and now have the patterns to make it happen. So happy about the sales this weekend! This week will be some crazy sewing to finish off the coat for my sister and then I can get started on attacking my massive pattern pile.